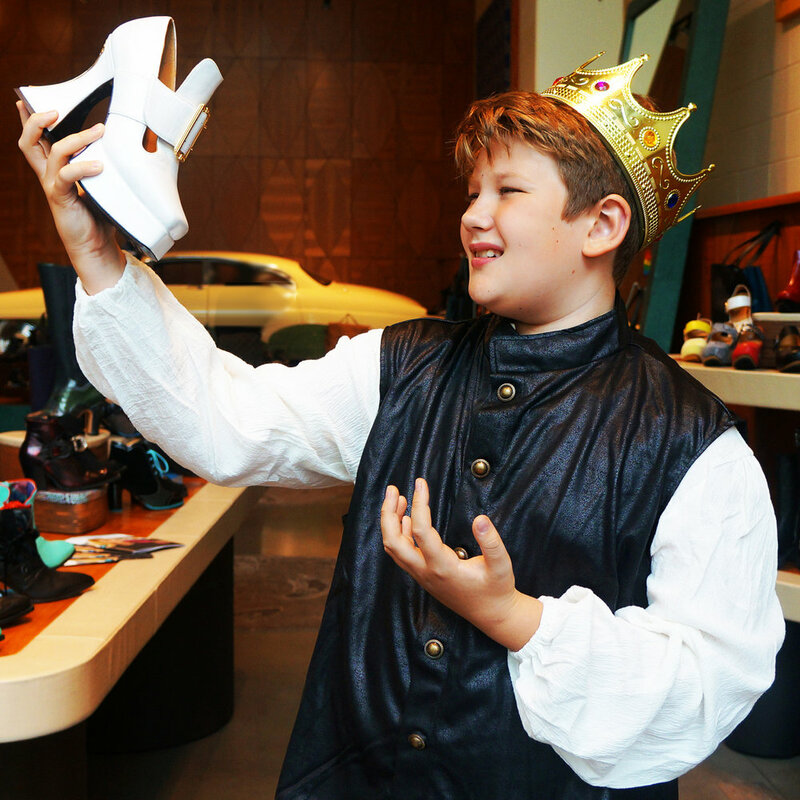 SUPPORT YOUTH ARTS AND WIN FLUEVOGS! For over 50 years, YMA has been inspiring students as ONE OF THE COUNTRY’S premier summer arts camp. YMA’s life changing experience gives young artists and musicians the opportunity to develop and enhance their ability to creatively express themselves in a welcoming and encouraging environment. The intensive music and artistic study not only makes them better artists, it makes them better students. Teachers report that each new school year YMA students are consistently more eager to learn and support each other. Win a pair of Fluevogs! 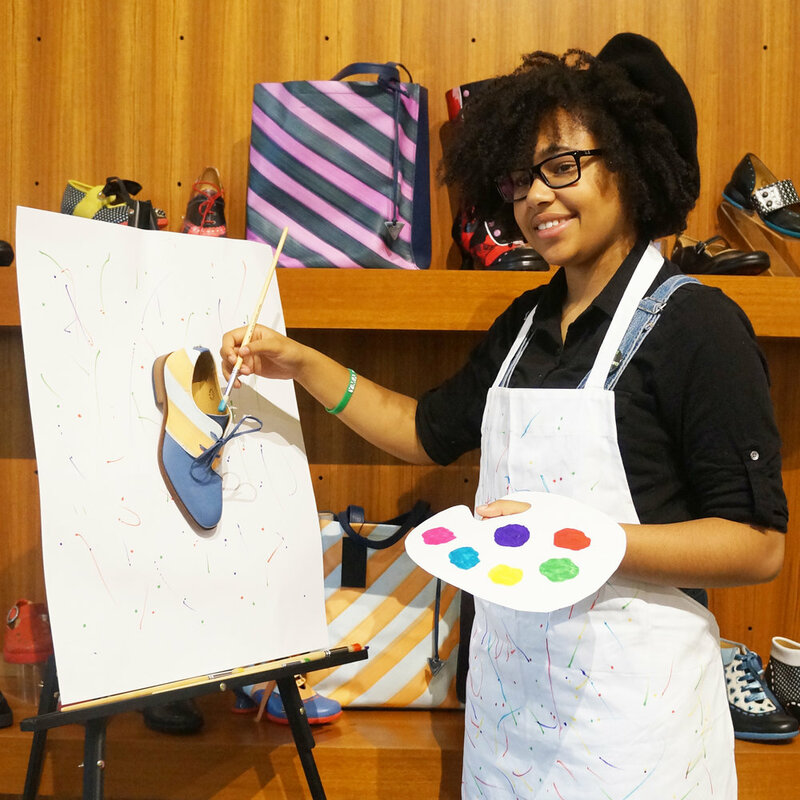 You can support youth arts and win a pair of Fluevogs! For every $25 you donate, you'll receive an entry to win a pair of Fluevogs! * Donations to our Fluevog campaign go directly towards much needed financial aid allowing young people from all financial backgrounds to become better musicians, artists, and students. 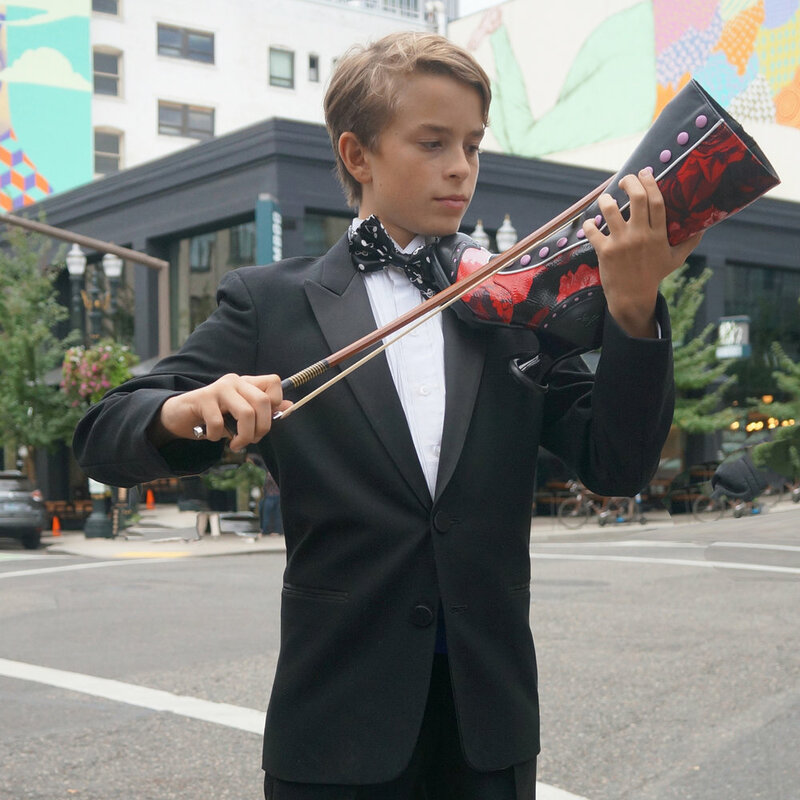 You can feel good knowing that whether you win a pair of Fluevogs or not, your donation directly helps a young artist. 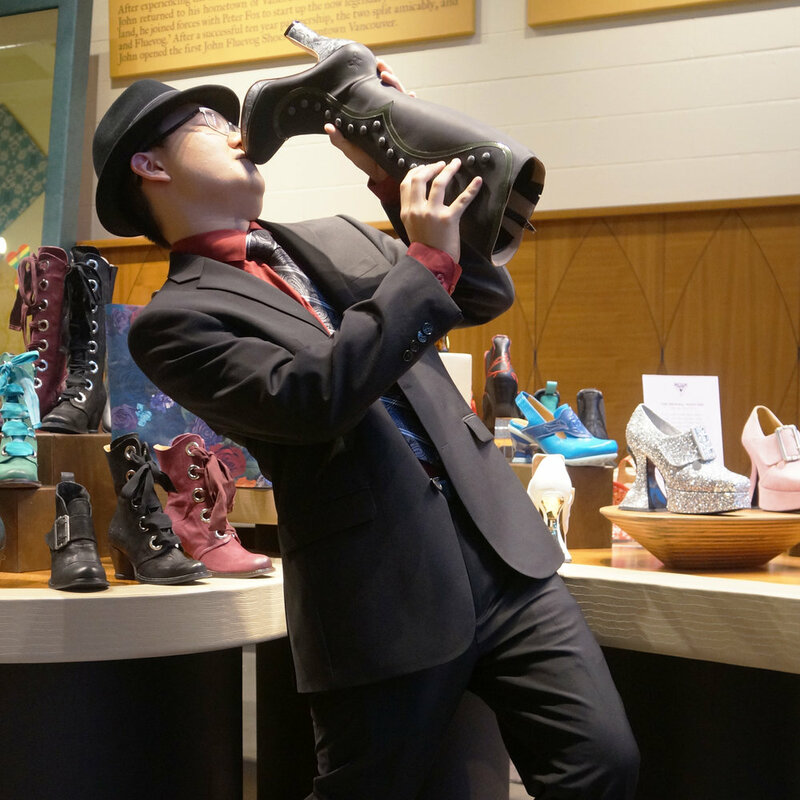 Thanks to Portland Fluevog for their support! *Donation must be made between November 4, 2018 through December 31, 2018 to qualify. Winner will receive their choice of Fluevogs up to $300 in value. If winner chooses a pair of shoes priced higher, a $300 credit will be applied. If the chosen shoe is less than $300, the difference may not be refunded or applied to other Fluevog merchandise. Winner will be responsible for any taxes or shipping if applicable. The Portland Fluevog store will assist the winner with receiving their prize. Drawing will occur the first week of January 2019.